English Premier League. Kick-off: 5.30pm, Saturday 14th December. Live on BT Sport 1/BT Sport 4K UHD. DESPITE all the fanfare surrounding Claudio Ranieri's appointment, Fulham remain in the drop zone and head into this crunch derby having failed to win since the Italian's first game in charge. But that probably has more to do with the fixture list than any dodgy tactical tinkering from Ranieri as they have faced trips to Stamford Bridge and Old Trafford either side of home clash with Leicester. If you take the defeats to Chelsea and Manchester United out of the equation then Ranieri has made a pretty decent start, beating Southampton and taking a point from the team he turned into champions against all odds. The odds on him masterminding a derby win for Fulham against West Ham aren't in the same league as those on Leicester winning the title a couple of seasons ago. A home win on Saturday evening is priced 19/10 by 888 Sport, with the Hammers 7/5 and the draw 5/2, which looks the most appealing to me. 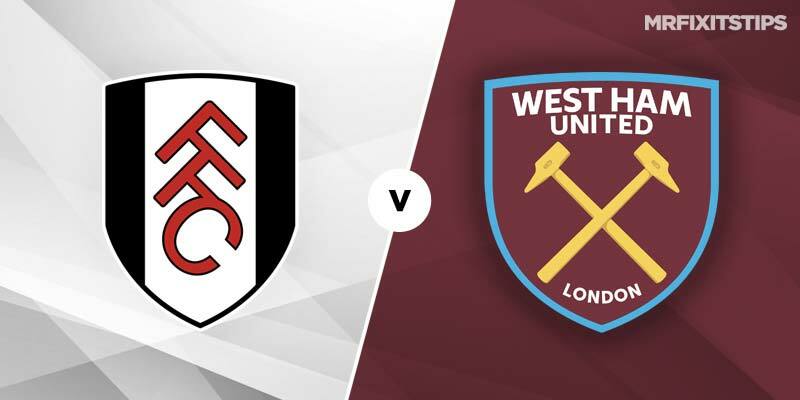 This is a tough one to call as Fulham have home advantage but West Ham head into the game in far better form, having won their last three games. Manuel Pellegrini's side scored three times in each of those victories so there could be a few goals at Craven Cottage. Backing West Ham to score over 1.5 goals will see you double your money as it's evens with 888 Sport who offer 7/2 on over 2.5 goals for the Hammers. The odds on Fulham in the same market are a little better and I like the look of 888 Sport's 5/4 on Ranieri's side scoring over 1.5 goals. Robert Snodgrass has played a key role in West Ham's fine recent run and he has been revived this season after looking like he was surplus to requirements. The Scot is a huge threat from set-pieces so try backing him for anytime scorer at 27/10 with 888 Sport. Andy Carroll may start with Lucas Perez an injury doubt and the big Geordie is 888 Sport's favourite to break the deadlock for the Hammers at 21/4. Fulham's hopes hinge on Aleksandar Mitrovic and the Serb is 4/1 for first scorer and just 5/4 to bet anytime in the 90 minutes. If Carroll and Mitrovic both play then it could be a physical battle with plenty of bookings so try over 4.5 cards at 6/5 with 888 Sport.